Miss Jessie’s co-founder and CEO Miko Branch has a new book out that provides an honest look in the life and lesions she learned along with her late sister, Titi, in building their natural hair care line from the ground up. 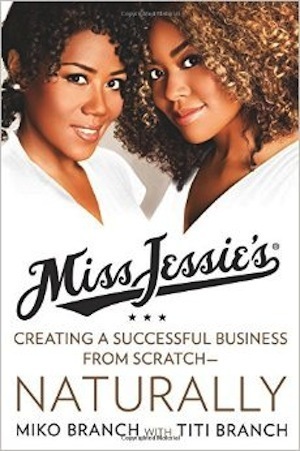 Titled Miss Jessie’s: Creating a Successful Business from Scratch–Naturally, the book is part business guide, part memoir. For instance, it recounts the sister’s historic meeting with Target, securing nationwide distribution. It also tells touching family stories. What’s more, the passing of Titi at age 45 was an event that shook their family, the business, and the hair care community. It was also an event that happened right as the galleys for the book were being printed. The sisters grew Miss Jessie’s from their kitchen table in Brooklyn into a multi-million dollar company. 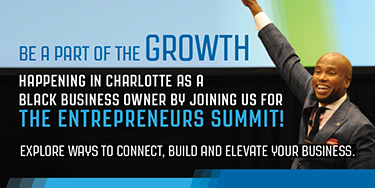 “We had hands-on experience every day with women who were transitioning to natural hair care,” Miko told Black Enterprise. Frustrated by the lack of products for their customers and themselves, they decided to create their own product line. The duo launched the Miss Jessie’s line in 2004, named after their paternal grandmother, whipping up homemade hair concoctions. They started selling products in the salon and online. 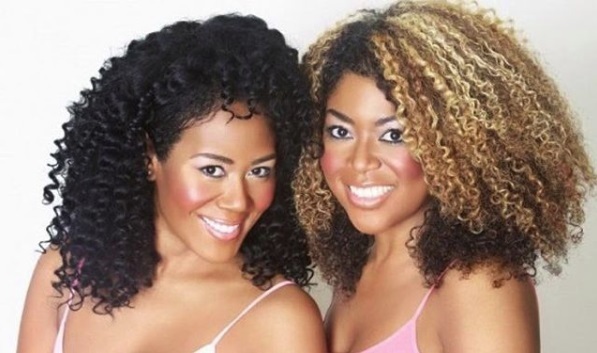 The Branch sisters capitalized on the Internet’s reach by showing before and after photos on their website, letting women see what Miss Jessie’s products could do for them. “We showed people the possibilities–what you could look like if you were to wear your hair natural,” noted Miko. The company enjoyed steady growth, with their products being sold in retail chains such as Target and CVS, as well as salons. They sisters credit in part their father for encouraging them to become self-reliant and not to depend on their looks to get ahead. Taking this message to heart, they soaked up the entrepreneurial and creative culture of the early hip hop era on the streets of Brooklyn in the late 1990s and in the high-end salons of Manhattan.